Usually, in these monthly updates, you’ll find about 5 top picks from the last few weeks. March was a fantastic month for finding some new places and that means this months edition is almost double in size. I’ve got a few new brunch places for you, a bar doing children’s booked themed cocktails and a brownie that’s drowned in molten chocolate. 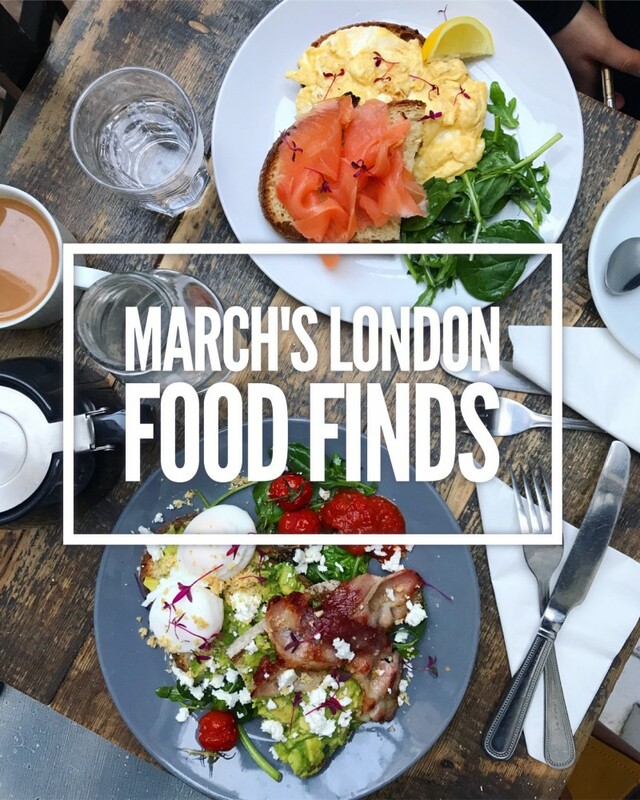 Here are March’s London Food Finds. Enjoy! Temakinho is a Brazilian Japanese fusion restaurant recently opened in Soho. The main focus is sushi done with a South American influence and strangely enough, that means a lot of banana. 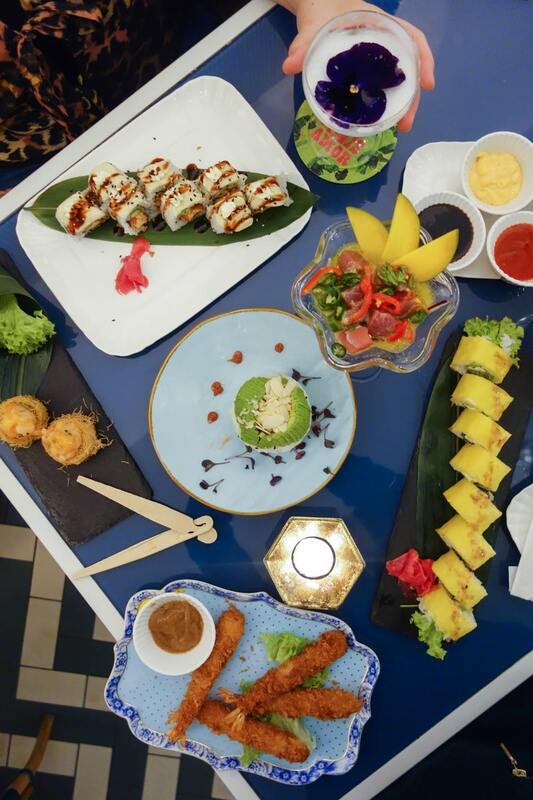 Breaded prawns with banana dipping sauce and a banana and salmon sushi roll to name a few. The rest of the menu is mostly fish heavy but vegetarians shouldn’t worry as there are plenty of just as interesting things for them too. The whole place is colourful, vibrant and downright unusual. Definitely one for you adventurous lot out there. 2. Triple Chocolate Covered Brownie, SAID Dal. If you like chocolate I CANNOT tell you how much you’ll love this place. SAID Dal literally covers everything in 3 types of molten chocolate and I mean everything – the cakes, the brownies and even the cups of coffee. 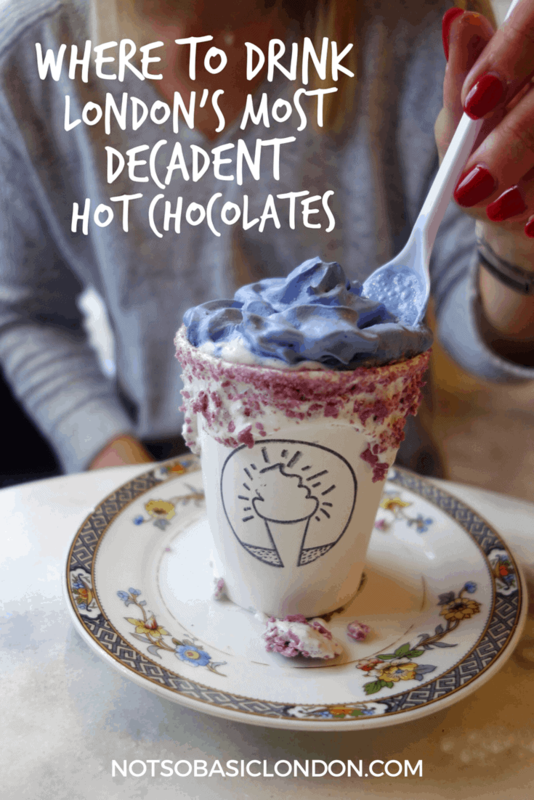 The brownie above is probably the richest thing you’ll EVER eat and if you want to see their amazing hot chocolates in action check out my bucket list of London’s best hot chocolates. 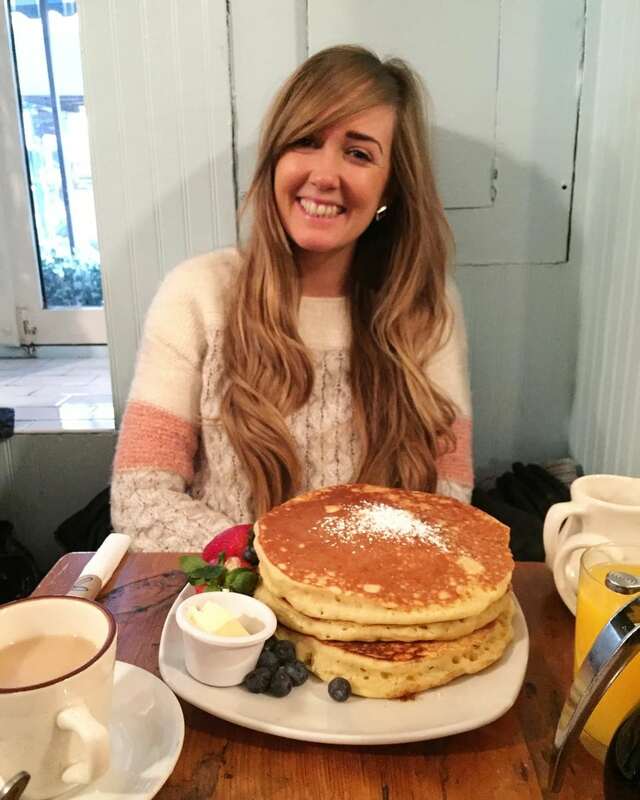 It’s a stunning but smallish café and it gets pretty busy at lunchtime and late evenings so just make a note that you may have to wait a little while for a table. Trust me it’s so worth it! Hally’s is a cute neighbourhood café in leafy West London. 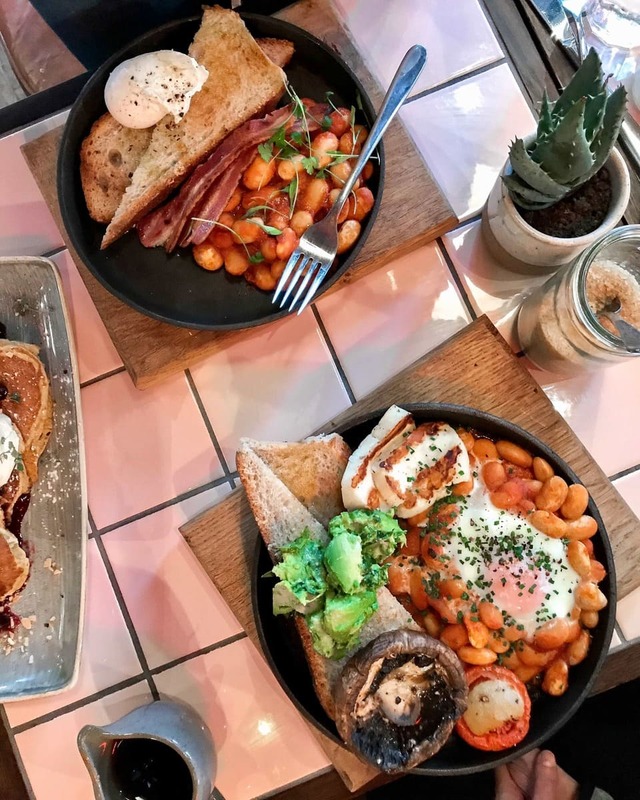 Having met the founder Anna Halladay while at the cafe, she told me that this Californian brunch spot was inspired by her travels and born out of the lack of places like this in London. 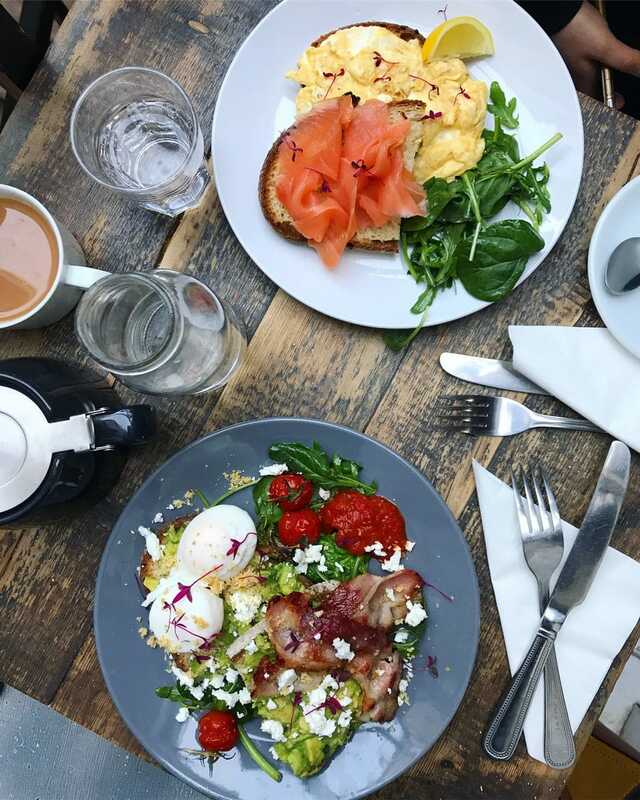 At Hally’s you’ll find the yummy mummies, post-gym bunnies & groups of friends catching up over scrambled eggs and a beetroot latte. A good one for when you went tasty food but still want to keep it fairly healthy. 4. Greek Sharing Plates, Suvlaki. Suvlaki on Brick Lane is a little Greek restaurant that does a range tapas style sharing plates inspired by, you guessed it, Greece! It’s the kind of place you could easily walk past due to its intentional shabby chic ‘hole in the wall’ exterior but the inside is the complete opposite and totally gorgeous. 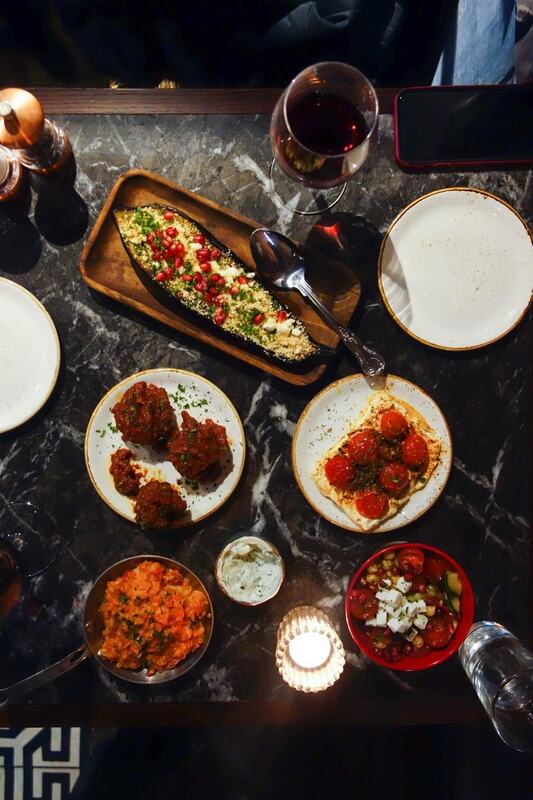 The idea is to get loads of small plates and share so you can try as much as possible, and the aubergine, meatballs and baked feta are ones I’d highly recommend you get. You can’t leave without trying the masthia ice-cream which is made from an alcohol that comes from tree sap. Seriously one of the most unusual tastes I have ever experienced. Perfect for date night or a catch up with a friend. Feels a bit like you could be on your holidays! 5. Children’s Books Cocktails, The Blind Pig. As the name suggests The Blind Pig in Soho is not the most obvious of bars but it’s certainly one of the good’uns. Sitting above the Michelin starred Social Eating House, the entrance is brilliantly disguised as though you’re walking into an opticians. Recently they have launched their children’s books cocktail menu which is inspired by some of the famous books we all know and love. 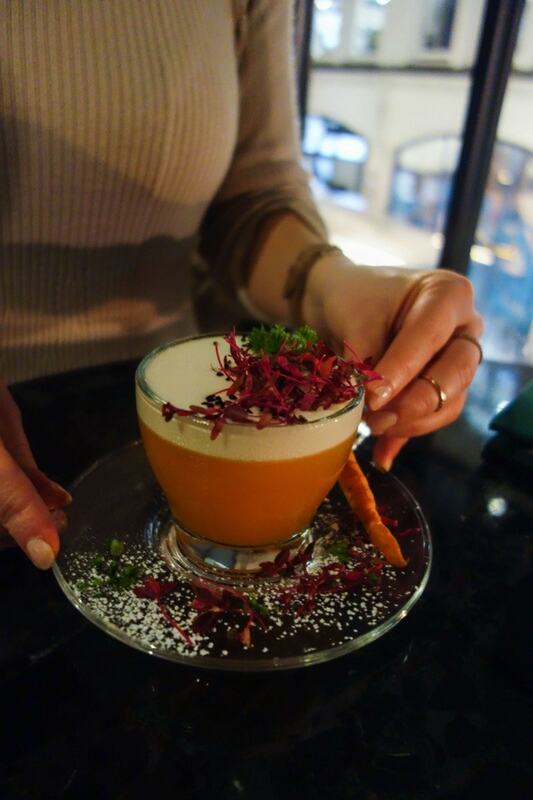 The Harry Potter cocktail is butter beer inspired, The Tiger That Came To Tea is served in a teapot with comes with cake and this one above is Peter Rabbit’s which comes with a carrot. As these things sometimes are, the cocktails are certainly not just style over substance and you may also be surprised to hear it’s not Michelin stared prices either! Woohoo! 6. Brunch, Sawyer and Gray. 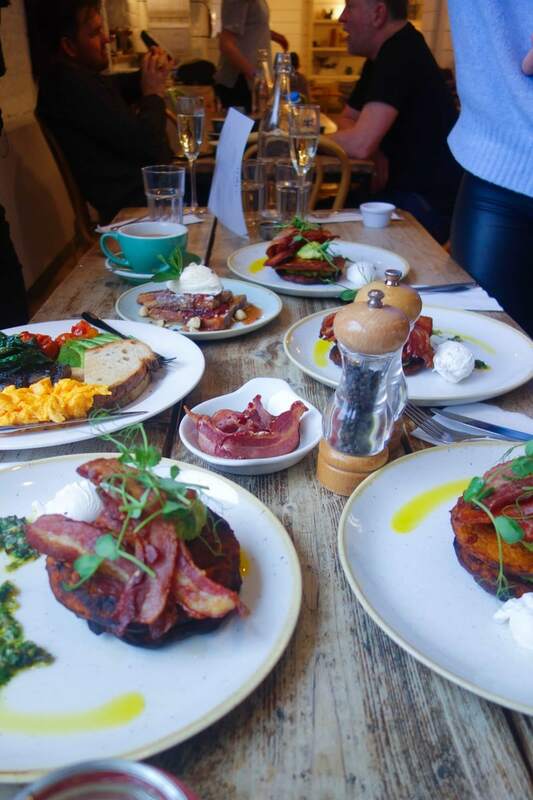 Islington is not short of great places to stop off for breakfast and a coffee and Sawyer and Gray is one of them! Described by Google as a country-chic nook, its small and snug and a nice place to sit with a laptop or a book and enjoy a coffee and some brekkie. I imagine it gets very busy on a weekend so if you have the luxury of going during the week or on an early morning then I would really take advantage. 7. All The Meat, Box Car. 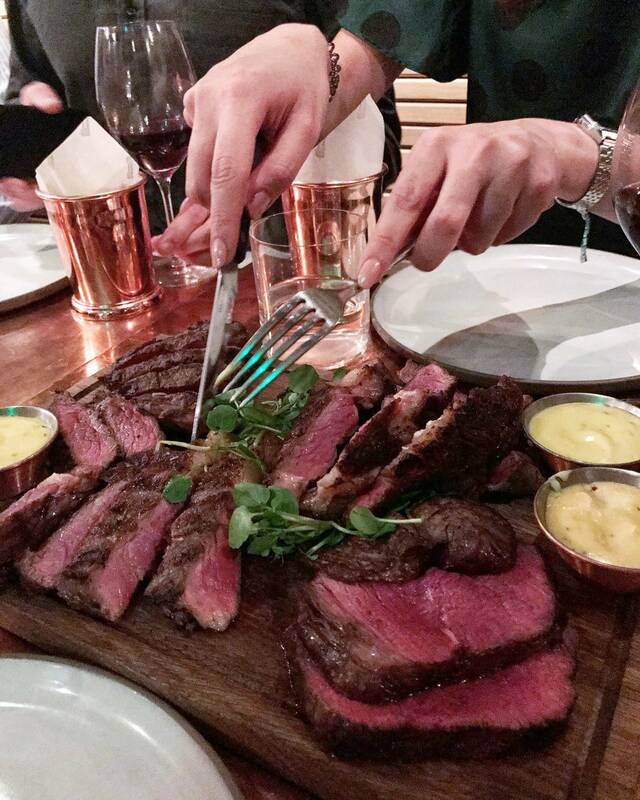 Box Car is a Marylebone based butchers, deli and grill. They source ethically reared meats from British farms who share their ethos of animal welfare. The restaurant is modern and rustic and as you would imagine the menu is meat heavy. They do full English’s and bacon sarnies for brekkie and burgers, steaks and shepherd’s pie for dinner. If you’d like to learn some knife skills they also do butchery lessons and you can find all the info here on how to get involved. 8. Bottomless Brunch, Dirty Bones. 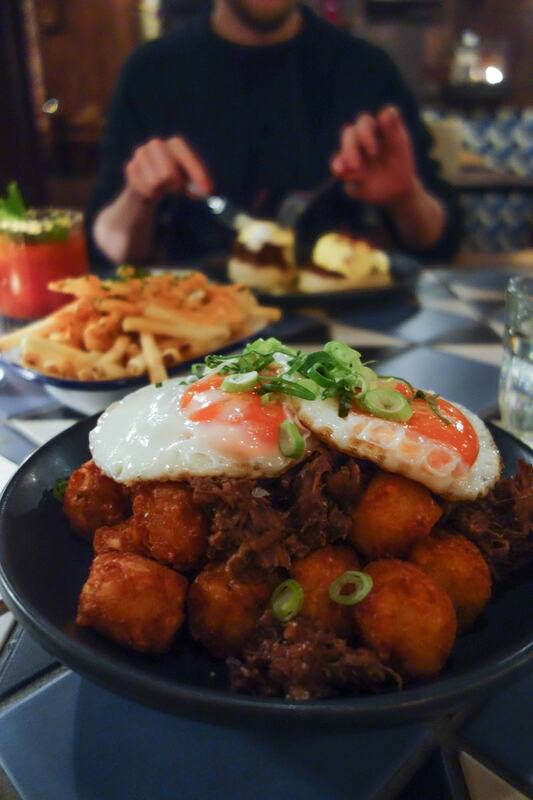 Dirty Bones is somewhere that’s good for calorie-heavy bottomless brunch with a big group of mates or a late night dirty dinner with some awesome live music. 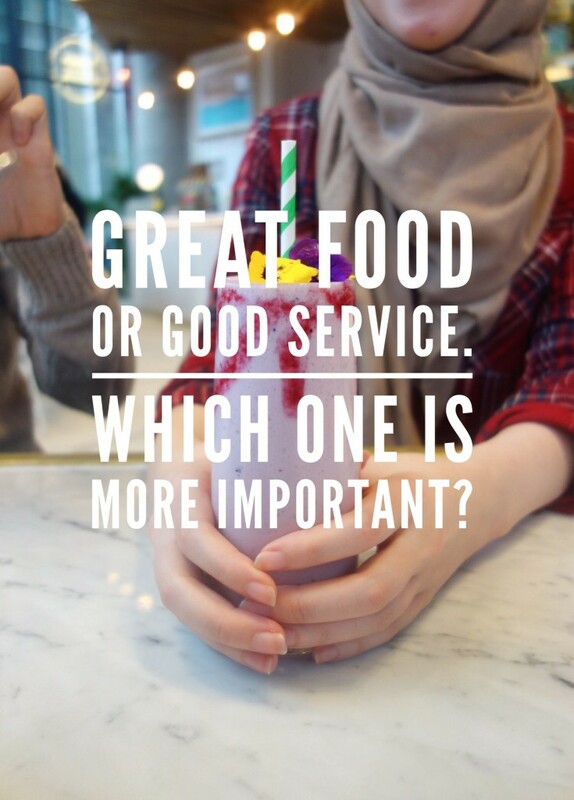 They categorise the menu as NYC comfort food which includes big, hearty portions of eggs and waffles for breakfast to mac and cheese filled burgers and ribs for dinner. 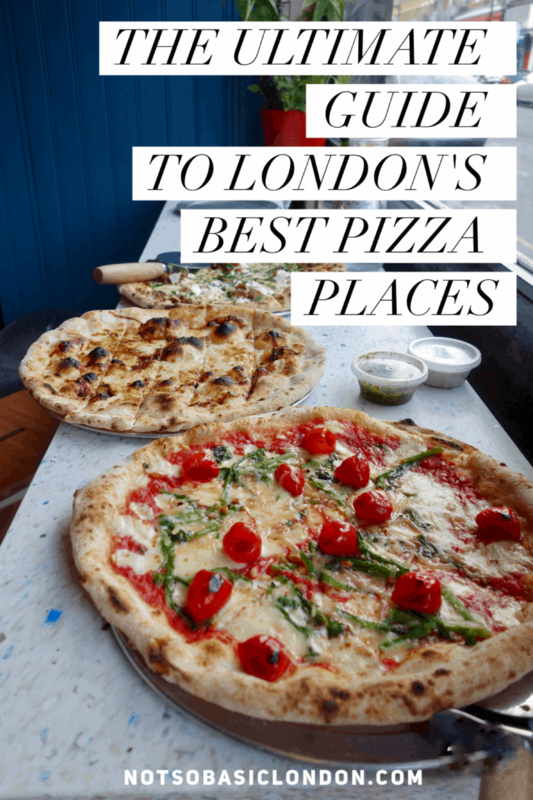 They are in 4 locations over London and what’s great about them is they each have their own vibe from underground basements to big, open, architecturally stunning spaces. If you fancy getting boozy with some good food one weekend this is the place to be. 9. 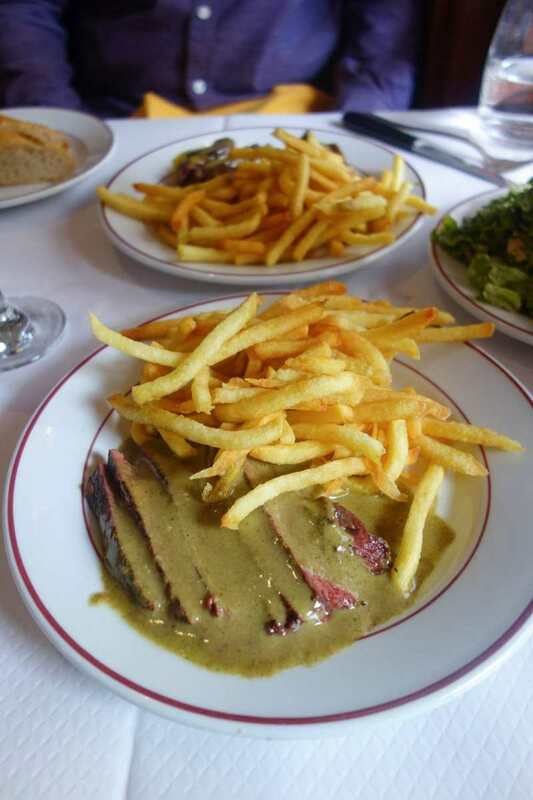 Steak & Frites, Le Relais de Venice. Le Relais de Venise is like stepping back in time to what I imagine a Parisian restaurant would have been like back in the day. From the outside, they look like your average eatery but inside the dining experience is quite unique. The waitresses are dressed in old skool French maid style uniforms and they serve one thing and one thing only. Entrecote steak, a secret sauce and frites, and this comes with a walnut salad and baguette to start all for £24. What makes this experience unique through is the fact its served the ‘French’ way where half of your meal is served first and once you’ve finished the other half comes like a whole fresh dish. Quite bizarre but all part of the theatre. 1o. Boston Beans on Toast, Old Street Records. Attached to the bar of the same name, Old Street Records now has a funky little café on a corner of Old Street. They do all your brunch classics inspired by NYC which includes grilled cheeses, reubens and below is a very tasty Boston beans on toast that will give Heinz a serious run for their money! The vibe is very East London and that means only the uber cool people hang there (that’s you by the way) and while you wait for your brekkie to arrive there are vinyl records dotted around for you to peruse. A great way to spend a Saturday morning. 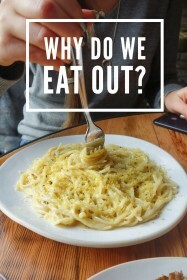 Previous Post Should Restaurants Start Acting like Airlines? 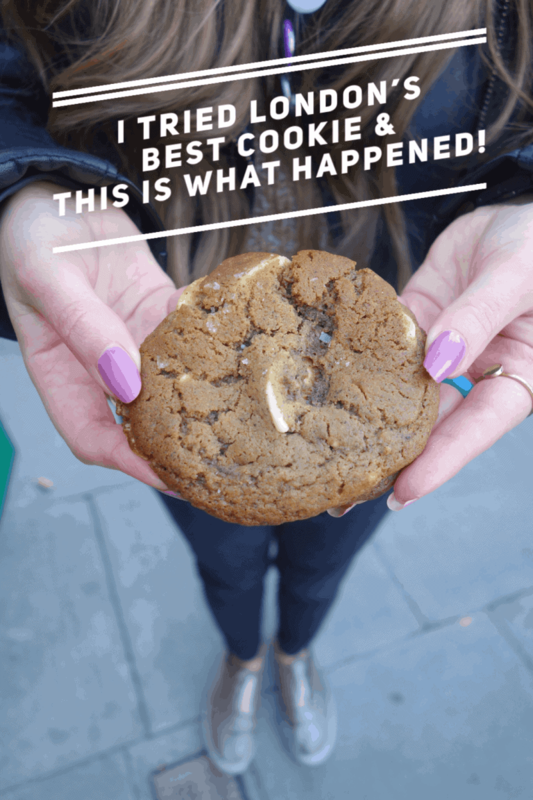 Next Post Inspiring Women On The London Food Scene – Alice Boyle, Luminary Bakery.